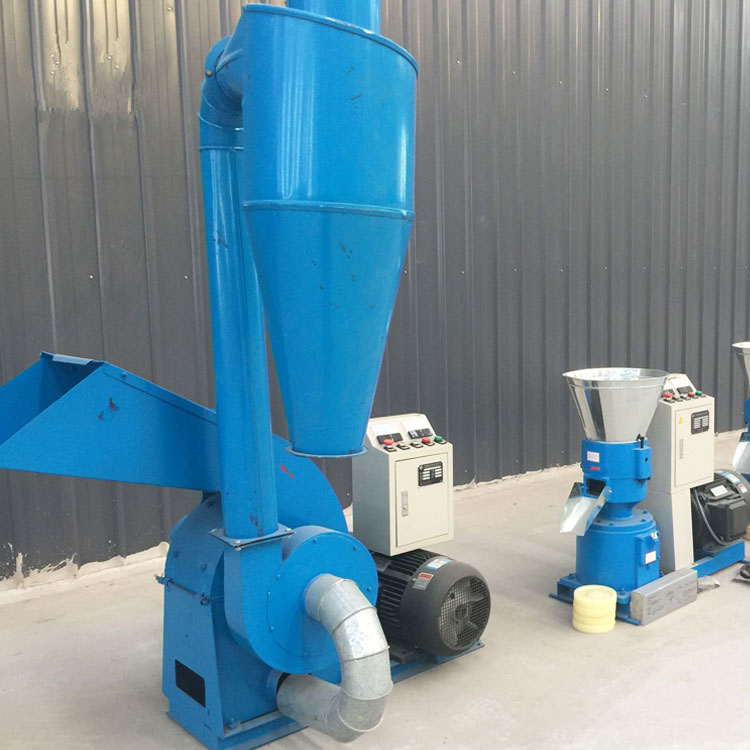 screen.the hammer mill chicken feed grinder machine can be driven by electric motor or diesel engine motor which solves the problem of electricity.the hammer mill chicken feed grinder machine is usually used in small poultry farm and at home to grinding animal feed.it is small size,light weight and easy operation which is good for home use or small poultry farm,the hammer mill animal feed corn grinder machine is usually used with the feed pellet mill to grind raw materials before pelleting,the hammer mill corn grinding machine is very suitable for small scale production requirement. 1. Steel frame, small size, light weight, mobile convenience. 2. Designed safe Device to stop eating knife accidents, safe and reliable machine. 3. 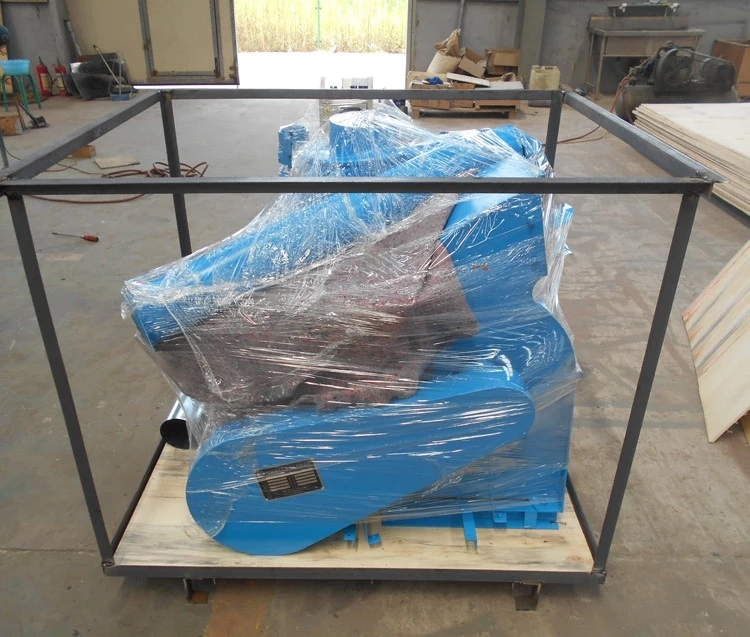 Grass roller shaft coupling is universal coupling, compact structure, flexible operation, convenient disassembly. strength bolts, it is more safe and reliable. 6. Competitive price compared with the same product.